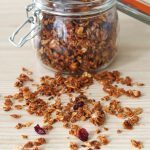 The transition from summer to autumn is not always easy… gone are the hot sunny days, picnics at the park, vacations, and barbecues. But luckily, autumn does have two great things going for it: the beautiful colors of the leaves and in-season apples! So of course, that means my breakfasts and brunches are chock-full of apples these days. 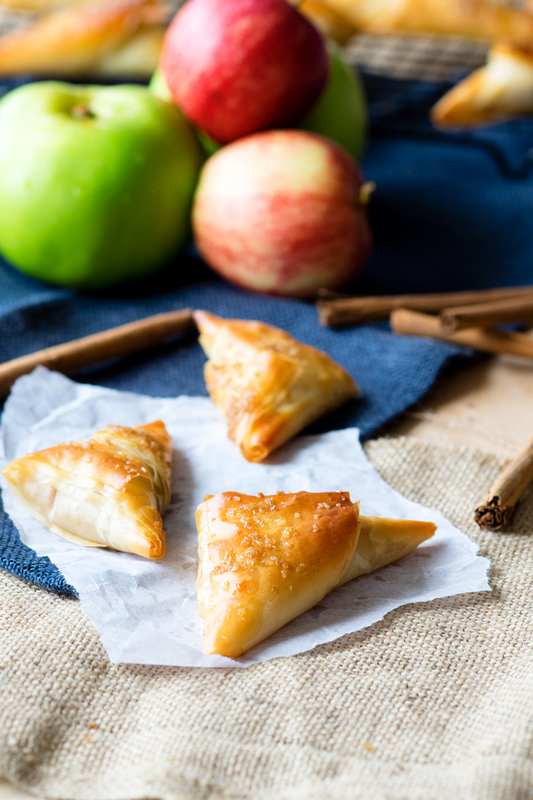 Today, I want to share a recipe for a delicious Caramel Apple Turnover with Filo Pastry. 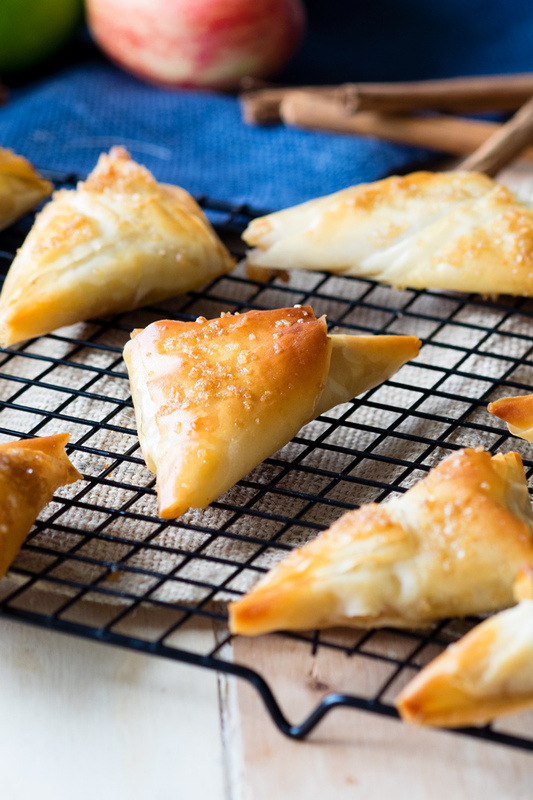 This Caramel Apple Turnover with Filo Pastry will give you a crispier bite than if you used puff pastry. The breaking of all the layers when you bite into it reminds me of the sound of leaves crinkling as you jump into a large pile of them. 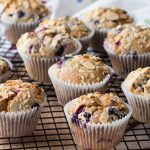 It’s also a firmer texture than a traditional apple turnover with puff pastry, so I love it as finger food or a grab ‘n go breakfast to eat while taking the dog for a morning stroll. 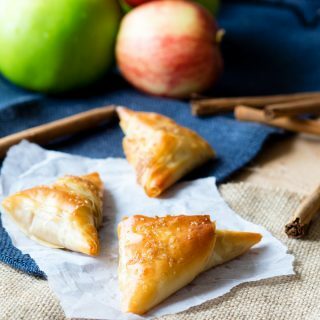 Unlike traditional apple turnovers with puff pastry where you take a square piece of puff pastry and fold it in half with the apple filling inside, these Caramel Apple Turnovers with Filo Pastry are folded a bit differently. Did you ever write notes in class and fold them into triangles to pass to your friend? Or did you ever have flag duty at school where you were responsible for taking down and folding the flag at the end of the day? 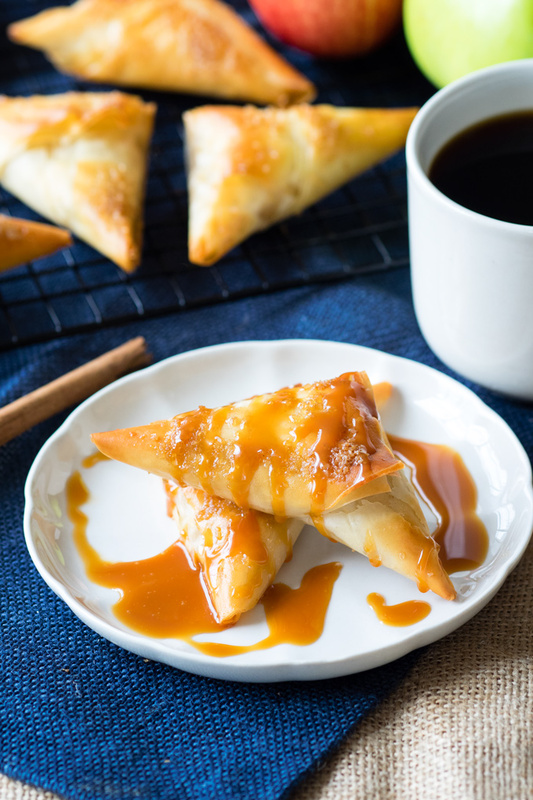 To make these Caramel Apple Turnovers with Filo Pastry, cut the filo pastry into strips and fold the filo pastry into a triangle the same way you would fold a note or a flag. Once they are baked to a golden brown crisp, caramel, of course, is the only appropriate drizzle to finish off this turnover. 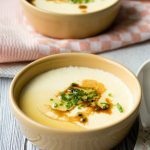 So make sure to give it a generous spoonful, or set a small bowl of caramel aside for dipping. Maybe it’s the part of me that misses the state fairs I grew up with. Does anyone else have memories of walking around with a giant Granny Smith Apple coated in caramel? I think the only thing that could make this Caramel Apple Turnover with Filo Pastry better is if I went to an apple orchard and picked the apples myself. Hopefully some of you will be lucky enough to be able to do just that! 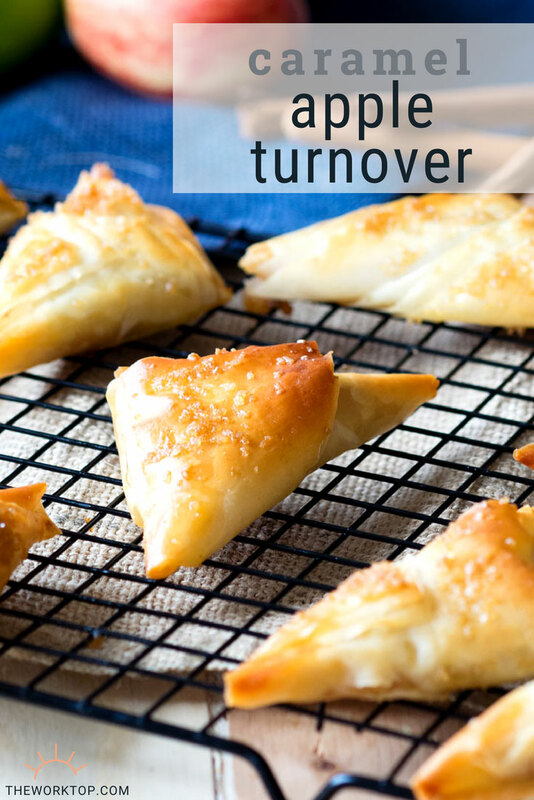 I hope you enjoy this recipe for Caramel Apple Turnovers with Filo Pastry. 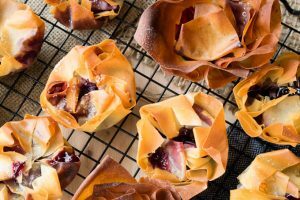 If you are looking for other filo pastry recipes, here’s a recipe for a Cherry Filo Pastry Tart. Add everything into a small saucepan. Cook over medium-low heat for about 10 minutes, until the apples are soft and can be mashed easily with a fork. Preheat oven to 375°F / 190°C. Cover the filo sheets with a damp kitchen towel until ready to use. Lay one sheet of the filo pastry on a large cutting board. Brush on a thin layer of butter. Lay a second filo pastry sheet on top. Brush on a thin layer of butter. Lay a third filo pastry sheet on top. Brush on a thin layer of butter. Cut the stack in half horizontally (widthwise). Cut each of the halves into thirds vertically (lengthwise). You will have a total of 6 long strips. For each strip, spoon a tablespoon of apple sauce on one end, being careful not to put in too much. Do not try to spread the apple sauce out; instead, leave it as a heaping spoonful. Starting from that end, gently make a triangular fold with filo pastry, keeping the apple sauce inside the triangle. Do not push down too much on the triangle, so there is some space around the apple sauce. Gently continue the triangular folding until you reach the end of the filo pastry sheet (as you would fold a flag). Lay the apple turnovers on a baking sheet with the end tucked under, and brush with butter on top. Sprinkle on some turbinado sugar. Repeat steps 2-5 with the remaining 3 filo pastry sheets. Bake for 15 - 20 minutes, until the filo pastry edges are golden brown. Remove from heat and allow to cool on a cooling rack for a bit. The apple sauce inside will be very hot when it comes out the oven. 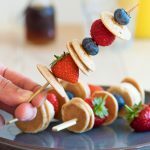 Drizzle with caramel and serve warm. 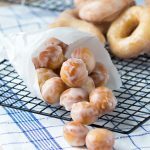 The recipe for the Quick Caramel Apple Sauce makes enough apple sauce to make about 18 Caramel Apple Turnovers. 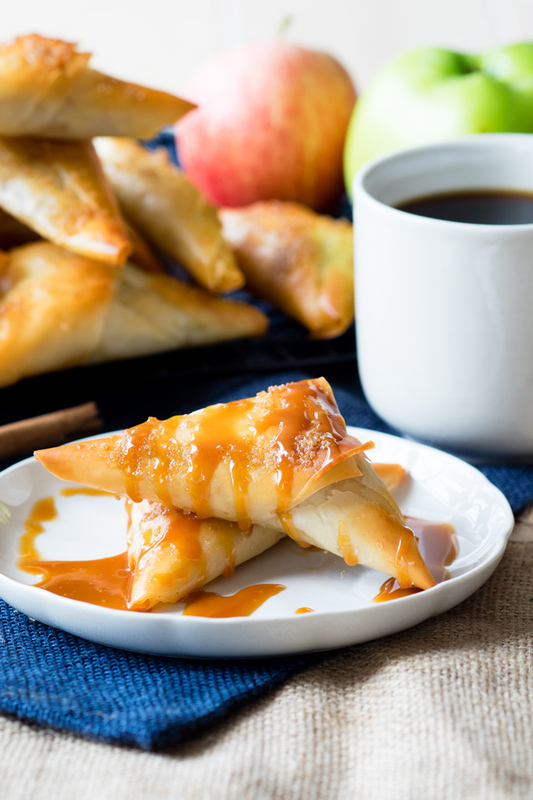 You can enjoy the extra few bites of apple sauce on its own (or as an ice cream topping), or you can make a few extra Caramel Apple Turnovers. A standard box of filo pastry sheets here contains 227 grams (6 sheets), which is what I used in the recipe to make 12 Caramel Apple Turnovers. However, the standard box size for different brands in different countries may vary, so you may end up with a box with more filo pastry. 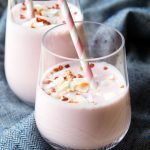 Recipe inspired by Oh Joy. Did u make the caramel sauce to add to the apples and if so how did u make it? Hi Sandie, I usually use store bought caramel sauce. Trader Joe’s has a tasty one, or if you want to order one online, Coop’s is a real sauce with no corn syrup. You can of course make your own sauce too. 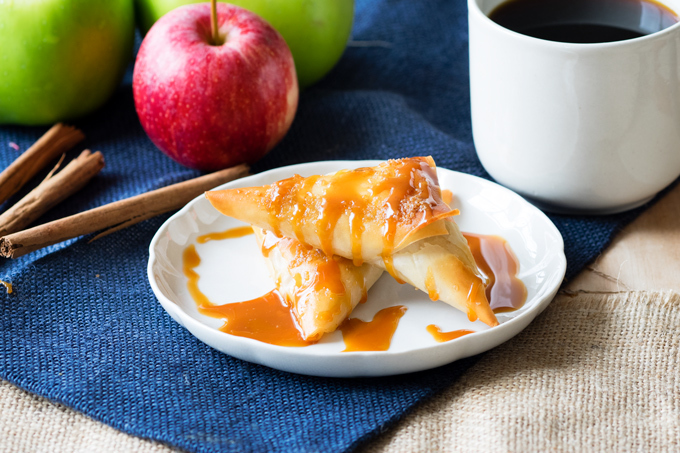 Either way, enjoy the caramel apple turnovers!